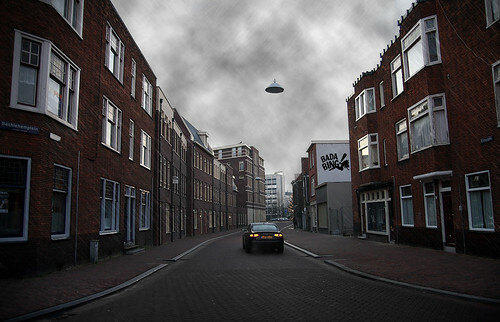 An investigation of the ‘alien abduction’ phenomena. Over a million people have reported being victims of so-called alien abductions, UFO visitations, missing time and other related events. Some even claim to have had physical implants inserted in them by the extra terrestrials. Some say it’s a sinister plot to colonize and secretly breed with the human race by beings from another world, while others say it’s really a covert government ‘mind control’ program which uses aliens and UFO’s as convenient cover. Or maybe it’s just a distinctly human condition, a paranoia or mental illness, as the skeptics claim. 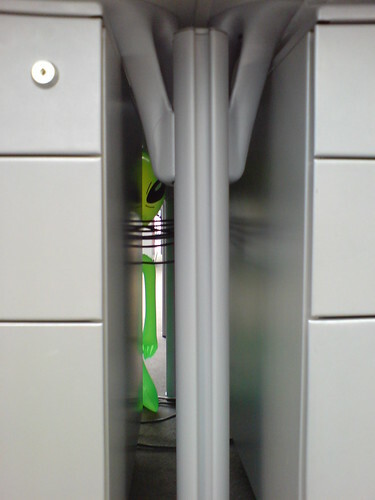 One thing is for sure, for millions of people around the world, alien abductions are as real as it gets. We talk to the victims, the witnesses, the scientists, the believers and the skeptics, to try and get to the bottom of the mystery. We analyze the ‘implants’, we visit the ‘support groups’ and we test the ‘abductees’ with a Polygraph ‘lie detector’ test. An in depth investigation of a fascinating phenomena. By Stan Hernandez. Over the last weekend, I have met with many in the UFO enthusiast community. At a gathering, I spoke with the group of experts, investigators and former government employees that have demanded the truth be revealed to the public. Alien Abductions shown on the History Channel. This truly could be the first real video (taken by a security camera) showing an actual alien abduction captured on film! Please leave your thoughts! Was There Really A Worldwide Flood? Did Fallen Angels Create Hybrid Offspring With Human Women? Was The Earth Genetically Corrupted? This Book Answers These Questions And Many More. Over 300 Pages Of In Depth Research. The truth be told in this astounding collection of 12 documentaries which blows the lid off paranormal sightings, alien abductions, governmental cover-ups and other extraterrestrial contact. Amazing first-hand accounts, dramatic recreations and interviews with experts shed new light on these extraordinary happenings. 3 DVDs. 2010/color/12 hrs., 35 min/NR/fullscreen.